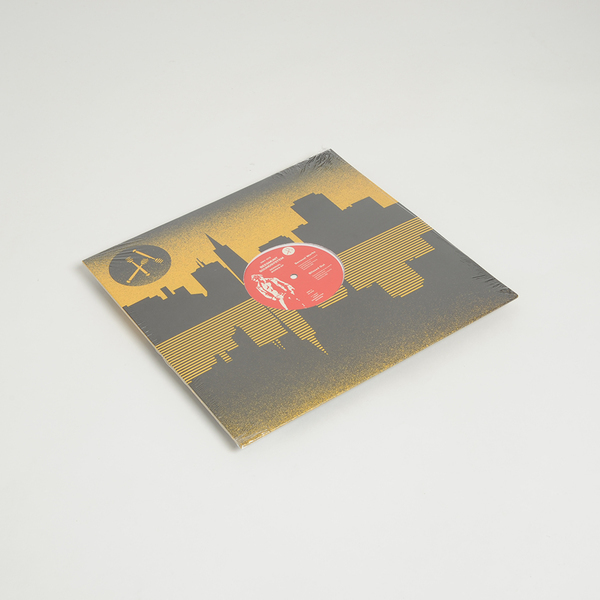 Plushly absorbing ’80s disco produce from Beesmunt Soundsystem, topping off their run of releases for Church with four prime, involving cuts for San Francisco’s HNYTRX - affiliates of Dark Entries and major party starters in their home city. The Sensual Works EP is the strongest showcase for Beesmunt Soundsystem that we’ve heard. Working at the slick, gay business end of the ’80s dancefloor paradigm which set a template for the last 30 years of dance music, the duo adroitly test a lean, widely dubbed electro-house and EBM style with Sensual Works, whereas Blissed Out looks farther east (or is it West from San Fran?) with diaphanous hyaline sino melodies and rolling proto-trance groove recalling classics by The Force Dimension. 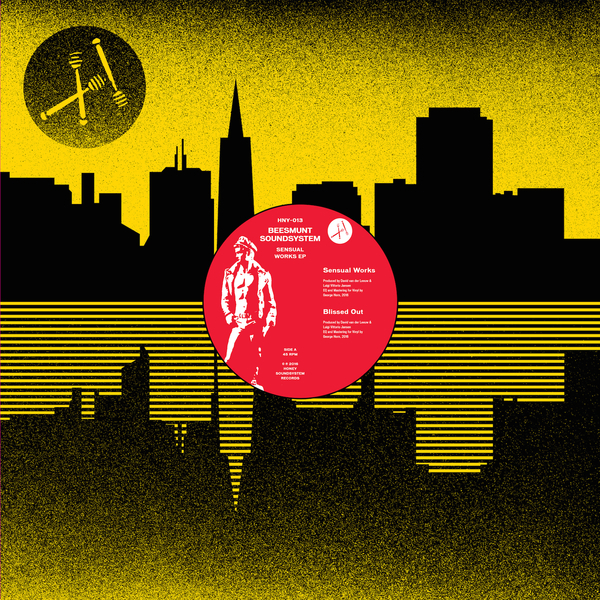 They were no flukes either, as the B-side gets more forceful, clenched, with the bruxist acid drive of Playin’ Myself running like one of Gabi Delgado’s darkroom Delkom specials, and Jason ken dig chimes in with a more brooding remix of Sensual Works.